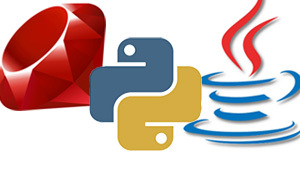 Web and mobile refers to the collection of tools and technologies required to power internet applications. 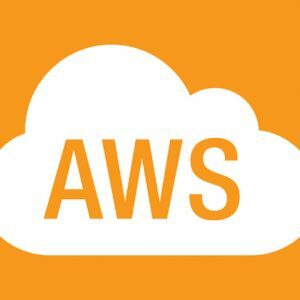 AWS provides on-demand access to scalable web and application servers, storage, databases, content delivery, cache, search, and other application services that make it easier to build and run apps that deliver a great customer experience. "We’ve increased our level of reliability by more than an order of magnitude." "We can be up and running with a test environment in minutes." "When we deployed on new devices we would have millions of new customers online within a day." 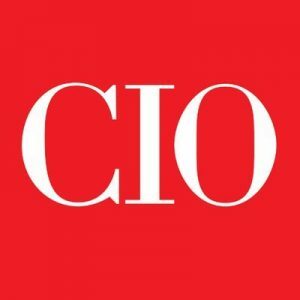 "The five-year total cost of ownership (TCO) of developing, deploying, and managing critical applications in Amazon cloud infrastructure represents a 72% savings compared with deploying the same resources on-premise or in hosted environments." With our comprehensive set of on-demand compute, storage, database, and application services, you can easily deploy and maintain apps that always run fast. 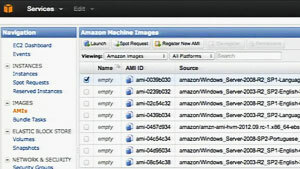 AWS is a language and operating system agnostic platform. You choose the development platform or programming model that makes the most sense for your business. A virtual machine candy store. Different parts of your app require different compute, memory, and networking configurations. AWS offers 32 instance types with different amounts of compute, memory, I/O performance, graphics hardware so you can choose the ones that work best for your app. AWS offers both Linux and Windows instances and gives you root access to each one. 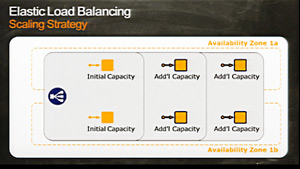 Automated scaling makes it easier to administer applications with variable demand. When traffic increases, our Auto Scaling service will launch additional instances to respond to the demand, and our Elastic Load Balancing service will distribute the increased load across your instances. 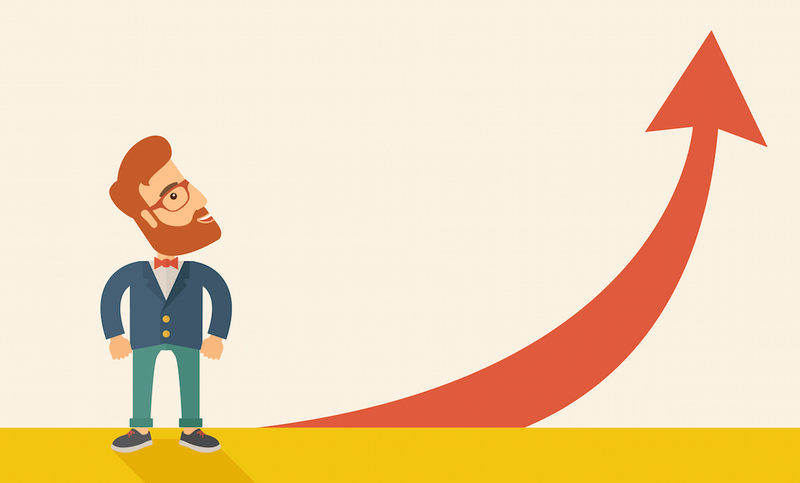 When demand decreases, Auto Scaling can shutdown idle instances, saving you money. AWS provides on-demand access to a wide range of cloud infrastructure services, charging you only for the resources you actually use. 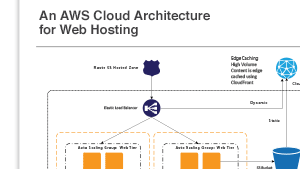 AWS enables you to eliminate the need for costly hardware and the administrative pain that goes along with owning and operating it. AWS can reduce costs and improve cash flow, whether you are starting out or operating on a large scale. 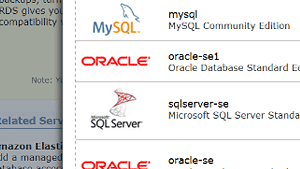 Amazon RDS is a managed relational database with support for MySQL, Microsoft SQL Server, PostgreSQL, and Oracle. Amazon RDS makes it easy to operate and scale a relational database by handling time-consuming database administration tasks. Amazon CloudFront is a global content delivery network with 51 locations worldwide, so your pages always load fast. 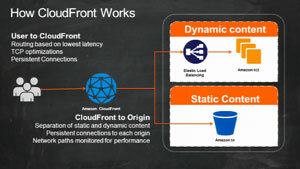 Amazon CloudFront is easy to use and supports both static and dynamic content. With Simple Storage Service (S3), you can add any amount of content and access it from anywhere. 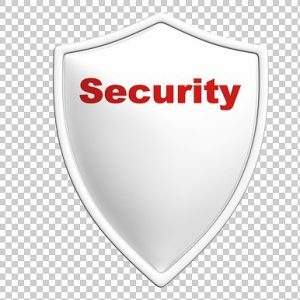 Additionally, for static websites you can host directly from S3 with no additional charge.